The buddy-cop genre takes a supernatural turn in this movie directed by Robert Schwentke. 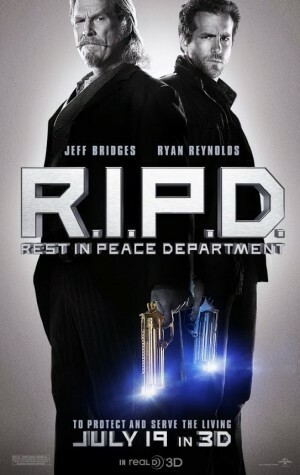 After a detective named Nick Cruz (Ryan Reynolds) is murdered, he joins the undead police division and is assigned to be the partner of Roy Pulsipher (Jeff Bridges), a veteran officer of the R.I.P.D. 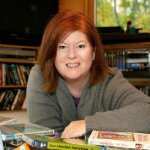 The "Rest In Peace Department" is dedicated to protecting the living from arrogant, malevolent, bloodthirsty, evil spirits who refuse to move into the afterlife. Kevin Bacon and Mary-Louise Parker also star.